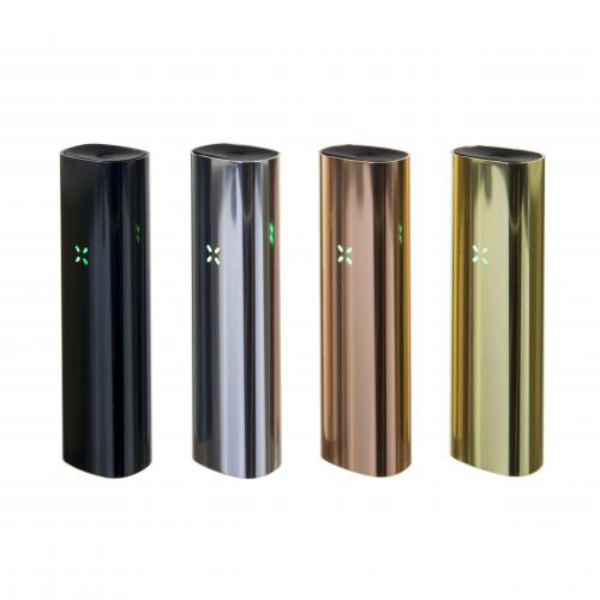 A Pax 3 is the third addition to the popular Pax line. 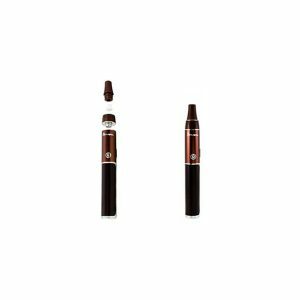 It comes to the vaping market with 2 options of vaping. Dry herb and concentrates. The Pax 3 supports both to give an opportunity of choice. You can select the option depending on a kind of vaping that you prefer. A Pax 3 is the third addition to the popular Pax line. 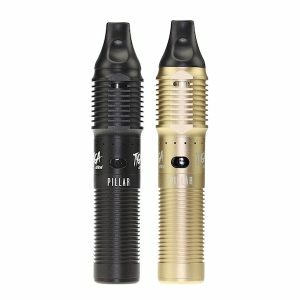 It comes to the vaping market with 2 options of vaping. Dry herb and concentrates. The Pax 3 supports both to give an opportunity of choice. 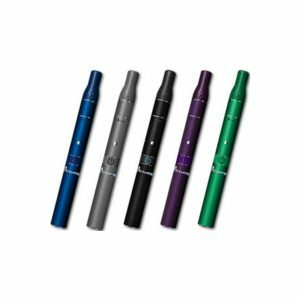 You can select the option depending on a kind of vaping that you prefer. This innovative device by Pax Labs uses a 3500mAh capacity battery that can provide a 15 second heat up time. The Pax3 is one of the best vaporizers in terms of battery life because of its impressive performance despite a compact size. By the way, the Pax 3 has 4 temperature settings between 360° F and 420° F. This vaporizer also features a brand new Pax Vapor app. It gives full control over the temperature spectrum. At the same time, this app allows to update firmware and implement security. Besides, the PAX 3 features its algorithm controlled heating, which doesn’t overheat your concentrate. 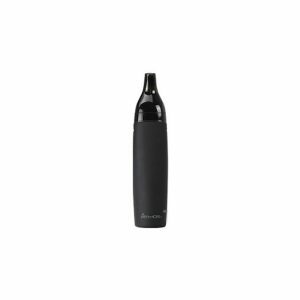 Presenting an impressive performance, the Pax3 vaporizer is at the same time elegant in look and ultra-portable. A compact size provides convenient carrying during the day. While thanks to a polished finish the Pax Labs Pax 3 looks extremely beautiful and stylish. It is available in several matte finishes. As well there are various gloss finishes for your choice. All in all, if you are searching for a stylish, ultra-portable, and smart vaporizer that shows a great performance both with dry herbs and concentrates, the Pax3 is a nice option to think about.